SketchnoteHangout.com Top Sketchnote Resources was co-created by the Sketchnote Hangout community. A Twitter discussion was started by Dr Makayla Lewis, regular SketchnoteHangout.com attendees were invited to the chat, they were also encouraged to invite other community members they felt would be interested in the project. Within 3 days the chat grew to 11 sketchnoters’ from around the world. Google Doc was used to create the ‘SketchnoteHangout.com Top Sketchnote Resources’. To start community members were asked to share their ‘must have’ sketchnote resources, they were not allowed to add resources they created or were involved in, we hoped this would remove biases. Dr Makayla Lewis organised the responses into 11 categories: books, websites, cheat sheets, videos, pens and markers, sketchbooks, devices, apps, stationary storage, social media accounts, and social media hashtags. The community systematically voted on each resource, those with 3 or more votes were included. 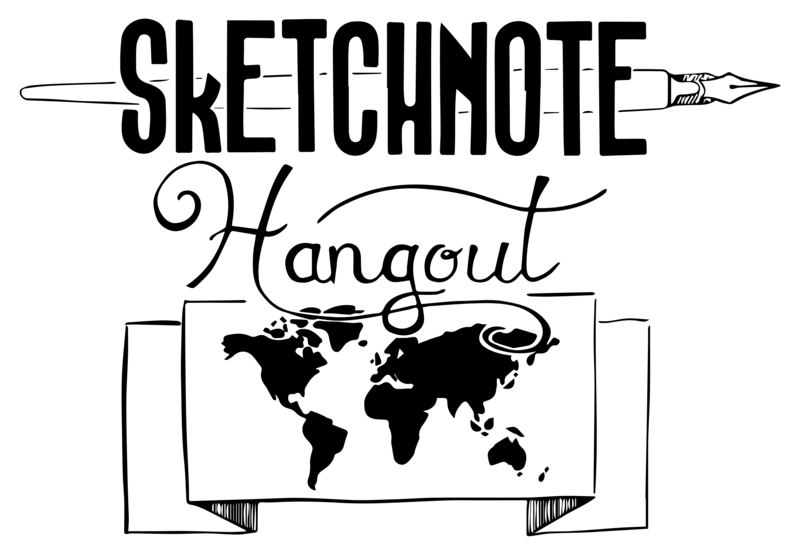 ‘SketchnnoteHangout.com Top Sketchnote Resources’ is FREE for the community to print and use. If you believe a resource is missing please add it as a comment on this web page, let’s grow this list! We would like to thank the sketchnote hangout and the wider sketchnote communities for your enthusiasm and support for the sketchnoteHangout.com co-created visual dictionary. Happy Sketchnoting!